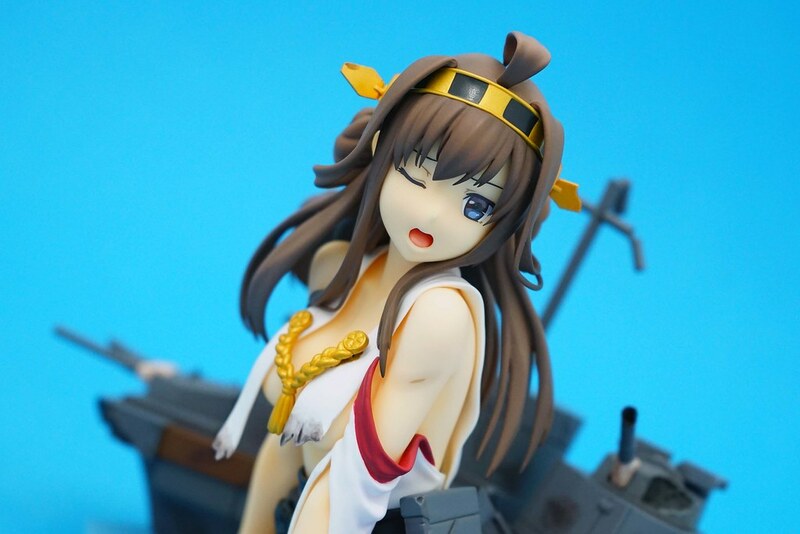 My first Kongo complete figure on shelf. 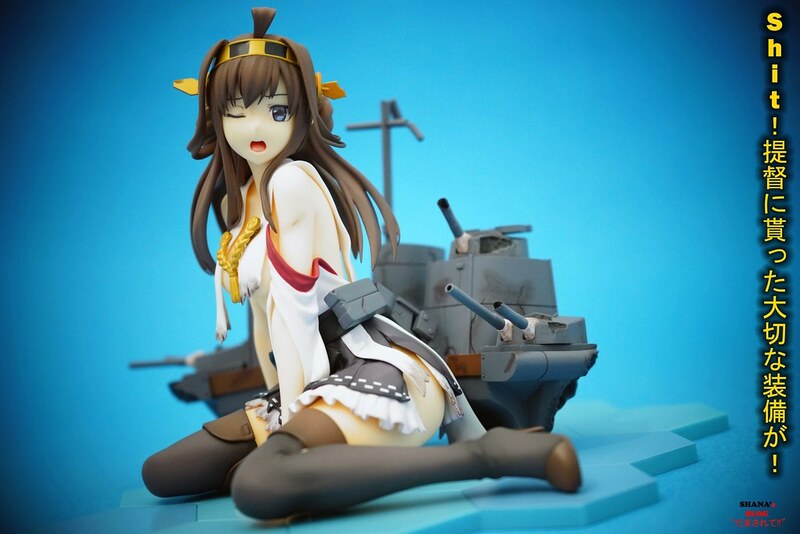 This figure got delayed by a few months. 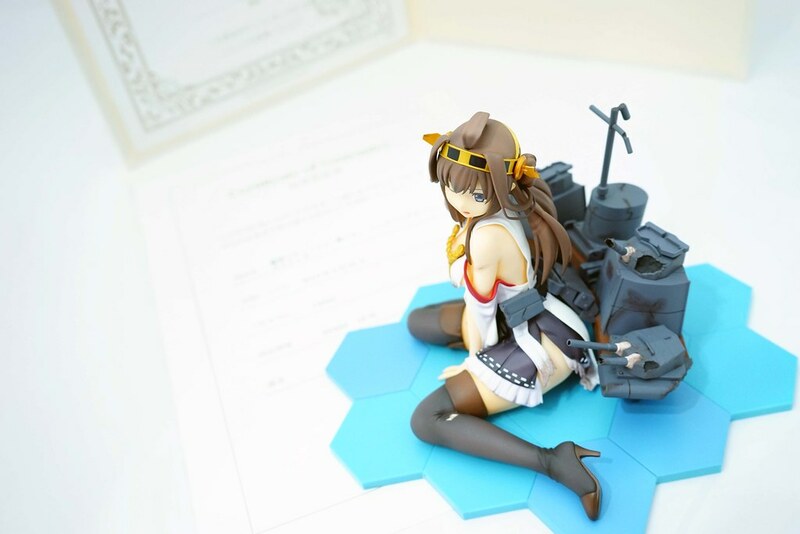 As I am playing KanColle, I seriously needed a Kongo sitting beside my PC. 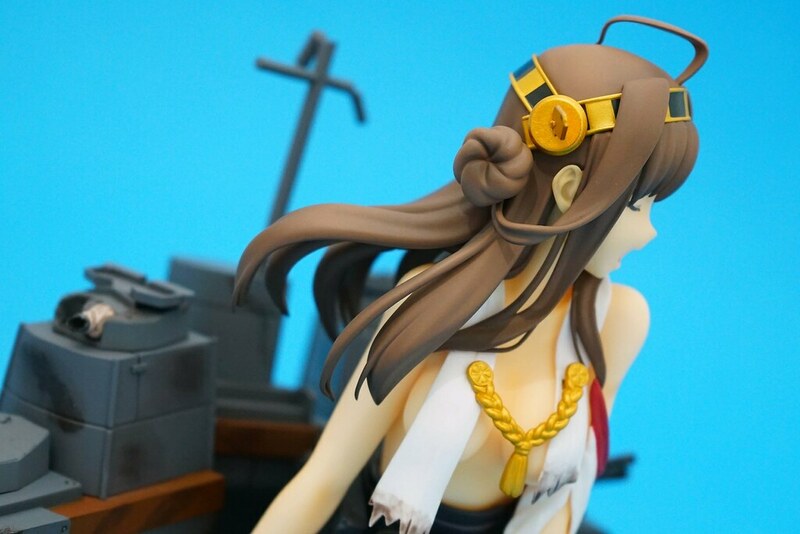 Movic and Max Factory were both releasing a complete Kongo figure and it was obvious to only buy the MF’s. 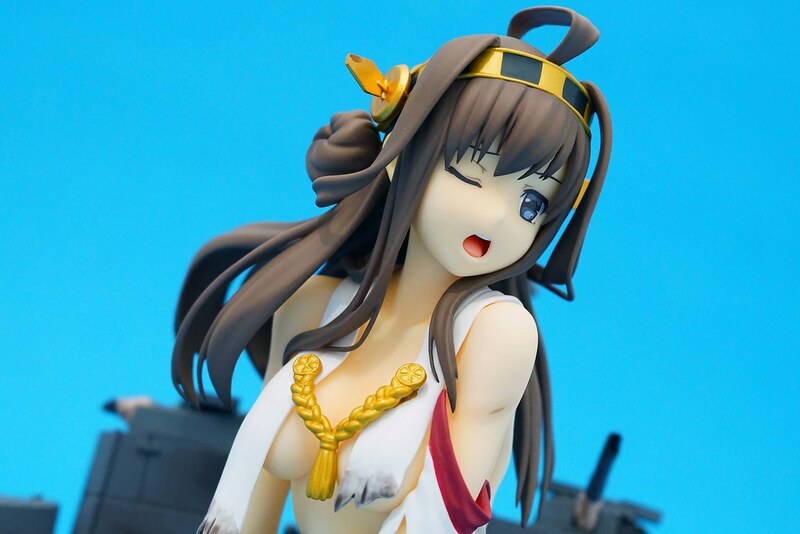 My question was “Who is she? 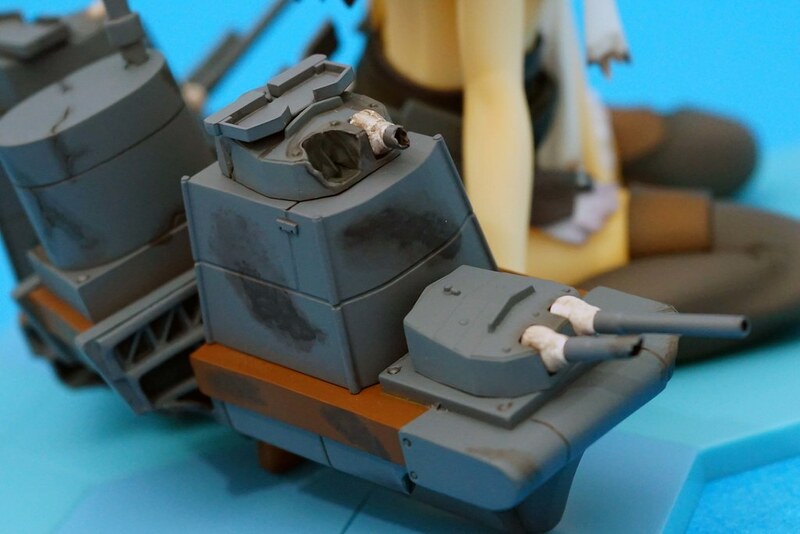 !” while looking at the Movic’s. 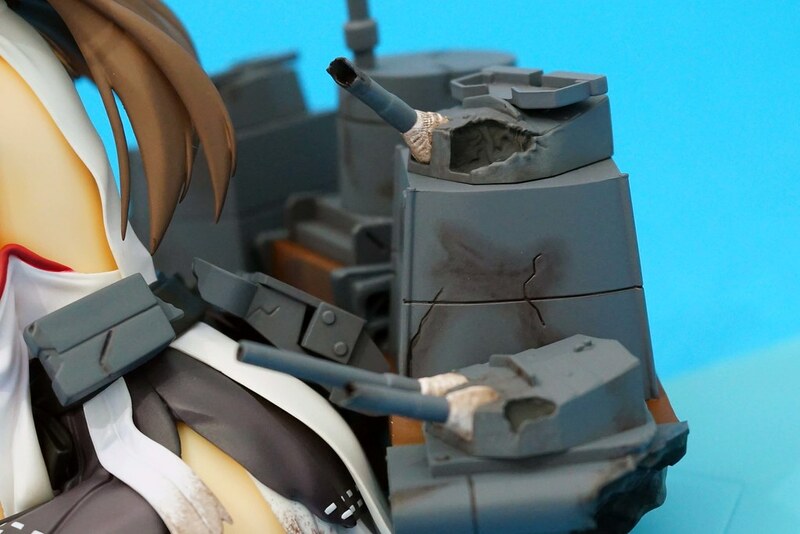 Max Factory never disappoint me like Alter. 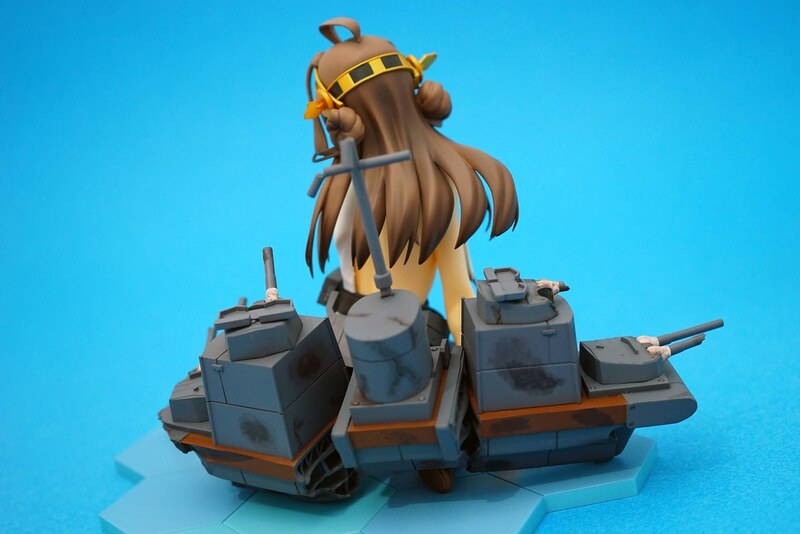 Now I wish for a non damage Kongo standing right on my PC tower. 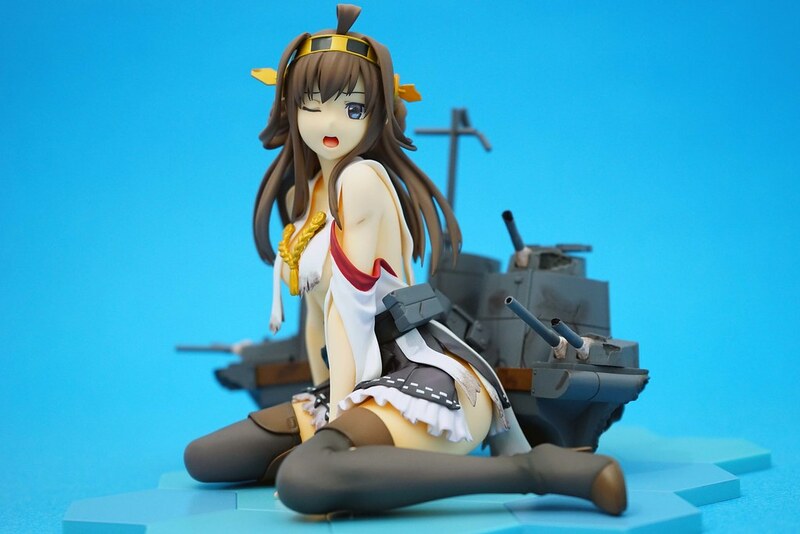 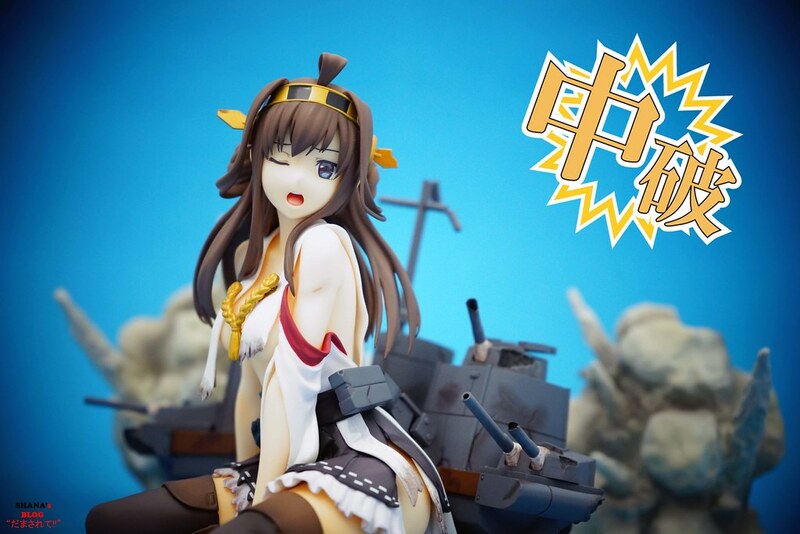 Categories: Figures | Tags: マックスファクトリー, 金剛 中破, 艦これ, Japanese battleship, Kancolle, Kongo, Max Factory | Permalink.